Pop music’s legendary and premier satirist, “Weird Al” Yankovic has carried the torch of musical humour more proudly and more successfully than any performer. In the world of novelty records a genre noted for its extensive back catalog of flashes-in-the-pan and one hit wonders, Yankovic is the king, scoring smash after smash over the course of an enduring career which found him topically mocking everything from James Brown to Gangsta Rap. 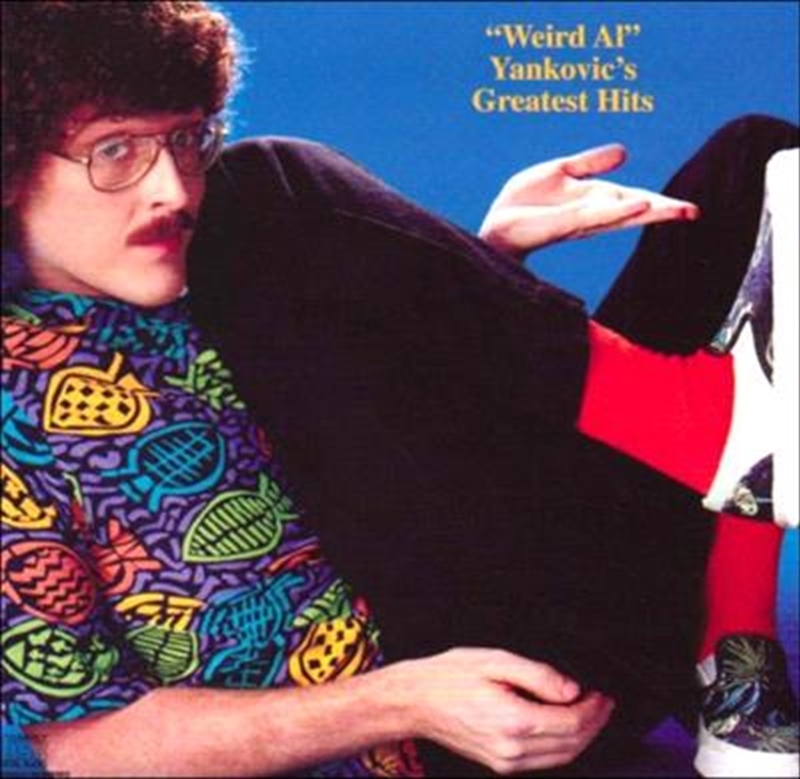 Weird Al Yankovic single handedly redefined comedy for generations to come.